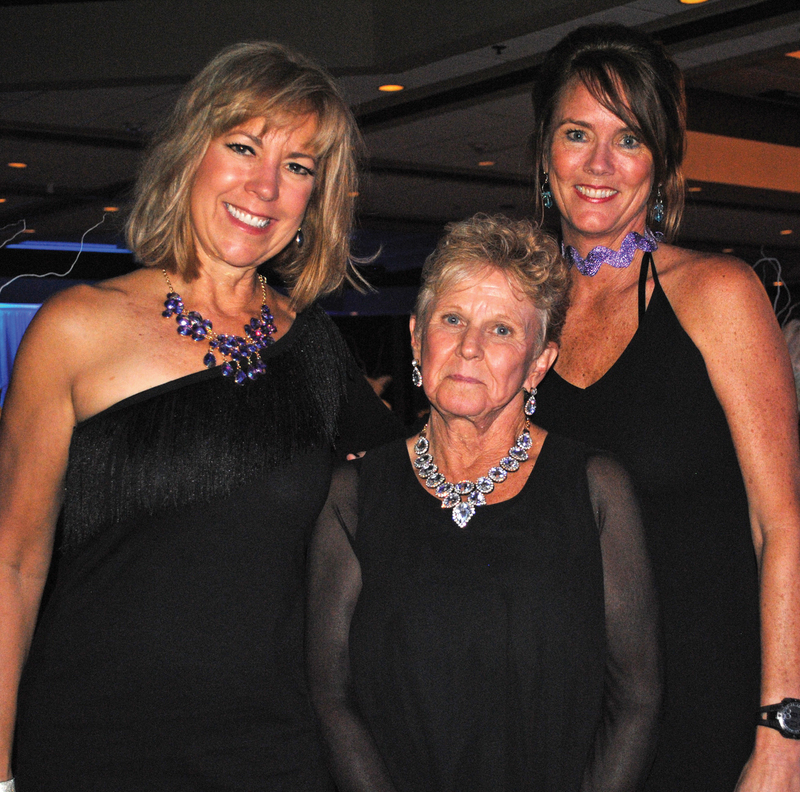 BATP Co-Founder Pam Merrill, center, receives congratulations on being a Cornerstone Honoree at the Purple and Teal Ball by emcee Carla Medlenka, left, and Ball Chairman Lisa Dishman. TWENTY-FIVE YEARS ago some three dozen Bay Area residents gathered at the Flying Dutchman in Kemah to plan for a haven for abused women. Many of them were in the crowd and wearing big smiles when Bay Area Turning Point celebrated its 25th anniversary Oct. 8 at a big gala at South Shore Harbour Resort – the Purple and Teal Ball. Among them was Diane Savage, BATP co-founder who has headed the organization since its beginning and is still soldiering on today, with the moral support of her husband, Lakeview Police Chief Tom Savage – providing a shelter and “turning point” for abused women and children. 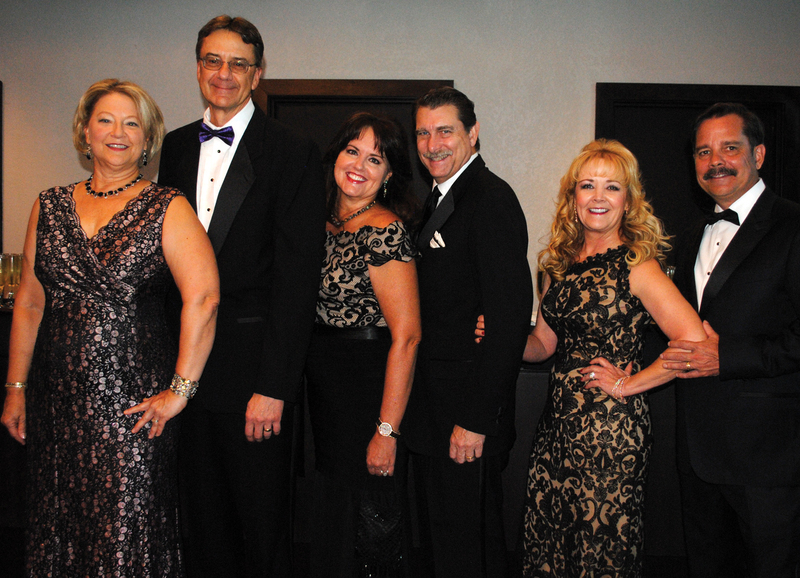 Jim and Diane Overman, Brian and Danette Spriggs and Ann and Kevin Brady, from left, are ready to party as they arrive at South Shore Harbour Resort for the Turning Point gala. 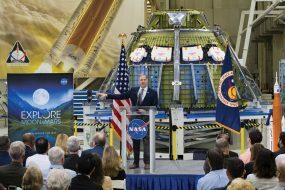 Other Cornerstone Award honorees were Sister Edwin and the Congregation of the Sisters of Charity of the Incarnate Word, Sen. John Cornyn and Texas Gov. Greg Abbott – all of whom have contributed greatly in various ways to BATP over the years. The gala — chaired by Lisa Dishman and emceed by Carla Medlenka, who came with their husbands, Curtis and Galen — drew a large crowd of long-time residents, who remembered BATP’s founding, including State Rep. Dennis Paul and his wife, Eliza; Seabrook Mayor Glenn Royal, Allen and Myrna Baker, Mary Ann Shallberg, Lou and Alice Marinos, Elaine and Gary Renola, Kevin and Ann Brady, Gary and Sandra Mossman and Kathy and Charles Harlan. Drs. Tom and Glenda Murphy were in the crowd of about 300, as were Rita and Jim Armstrong, Holly and Mike Kincaid, Charlene Miller, Betty, Earl and Barbara Phillips, Robert and Melba Heselmeyer, Martha and Scott Rainey, Laurie and Dr. David Gordon, John Gay and Becky Reitz and Frank Perez and Priscilla Ennis. Along with John and Rose Zarcaro, Dennis and Betsy Salbilla, Gloria Wong, Darrell and Fay Picard, Brian and Danette Spriggs, Lisa and Bob Davee, Dee Scott, Mike and Sherrie Matula, Rosebud Caradec, Alice Steele and Pat and Wendell Wilson, to name a few – all enjoying being a part of our history. 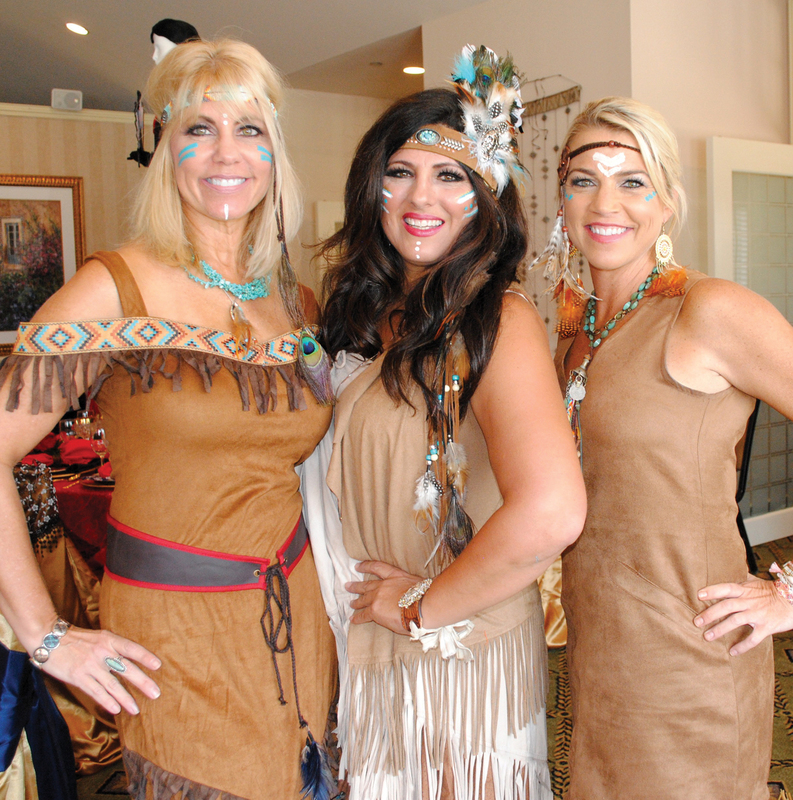 Three Indian maidens, Michelle Richardson, Lisa Peters and Jill Smith, from left, say “It’s All About Our Reservation” as they enjoy the Museum Guild’s Pretty Tables luncheon. IT’S CALLED the Just a Pretty Table Luncheon, but as most Bay Area folks know, it’s so much more. It’s hours of work thinking up a theme, getting all the needed people and pieces and then molding it all together into a pretty picture before you get to sit back and enjoy the final product. 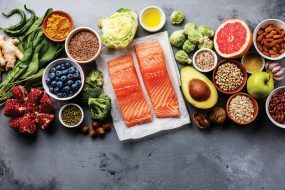 And, after 11 years, it is still as jaw dropping as the first one when Angie Weinman introduced us all to “Pretty Tables.” You just cannot imagine what the ladies of our community will come up with each year. They are just so talented! We walked in to find Kimberly Weathers dressed as Marie Antoinette, Ann Wismer Landolt and Kippy Caraway dressed as beautiful witches, Robyn Weigelt and Era Lee Caldwell looking like Audrey Hepburn, while Marie Sharp, Kristy Tankersley, Jill Reason and Michelle Richards appeared ready to head to the Indian reservation. Some of the others adding their talent included Tracey Webb, Cathy Osoria, Barbara Clariday, Nancy and Raven Sanders, Stacy Mendenhall, Gail Ashby, Lori Ray, Cindi Canino, Terri Dieste Peggy Heinrich, Karen McCorkle, Jill Williams, Kathleen Courville, Dr. Cindy Castille, Janice Gornto, Lynn Smith, Nell Veazey, Diana Dornak, Brandi Corrao, Rosemary White, Diane Vest, Ahsley Williams, Chelsea Turnham and Cindy Lewis. Later, they honored photographer Pam Culpepper – not only for her delightful photography but for all she has given the community. And, then after lunch, many mingled among the tables, just enjoying it all. 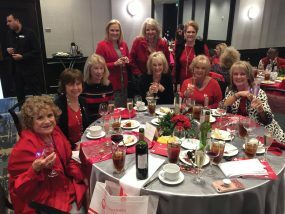 BAY OAKS Women’s Association members, along with the Bay Oaks Wine Committee are busy these days planning their annual gala, which is scheduled Friday, Nov. 5. 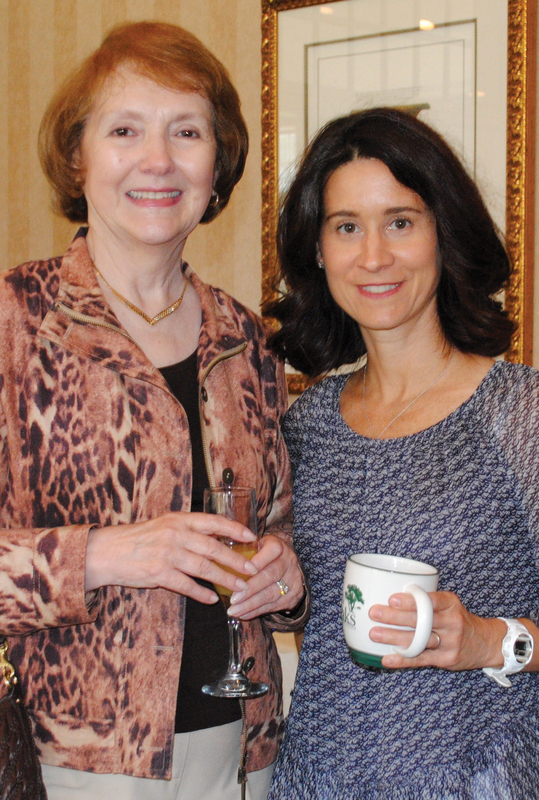 It was all the talk as members gathered for their annual Fall Friendship Coffee and enjoyed some delish refreshments and heard a program by Billy Marberry. President Jodie Schnabel welcomed the crowd, that included Trisha Gunn, Mary Colombo, Janet Greenwood, Amy Roppolo, Margaret Sucre-Vail, Cindy Zook, Karen Reed, Darla McKitrick, Sharon Phelps, Angela Swint, Ann Dooley, Glenna Crist, Ruth Beecher and Angela Bivens, who is chairing the gala. Others you might have spotted were Priscilla Ennis, Diane Halloway, Sally Duren, Pat Young, Karen Gandy, Sylvia Resch, Emmeline Dodd and Marilyn Lunney, who had Jenny Brayley and Amori Lunney as her guests.